Hi, everyone. Long time, no see! 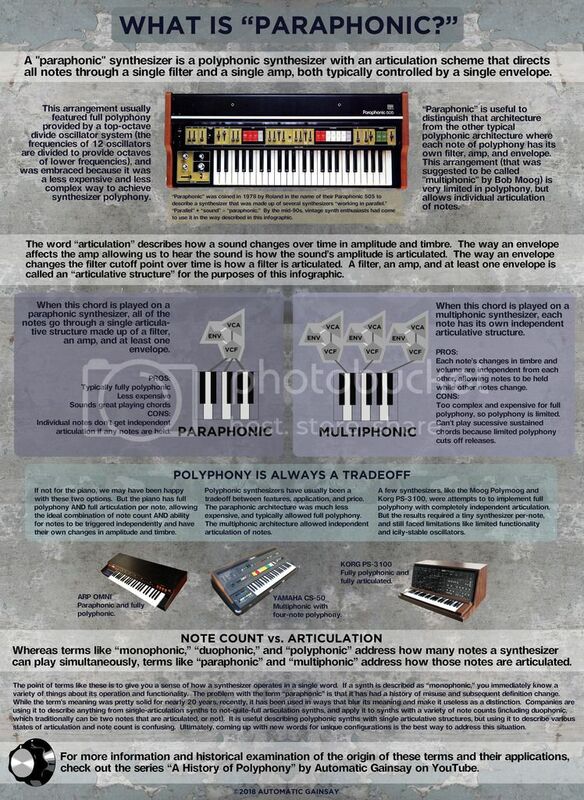 I thought I'd drop by and harass you with some infographics on polyphony and paraphony... my favorite subjects. I hope you're all doing well. Due to the distinct lack of comment, I'm not sure if it's gone over the heads of most casual viewers. Being a total Nerd, I quite enjoyed reading your fine missive. Seen it before, it's daycent. Is that knob from a Fender guitar amp? J.S. Bach's music was polyphonic. clubbedtodeath wrote: J.S. 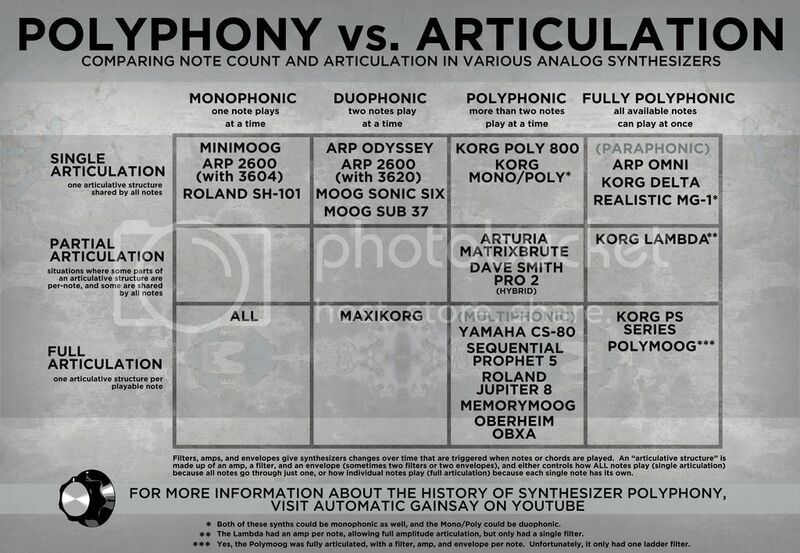 Bach's music was polyphonic.